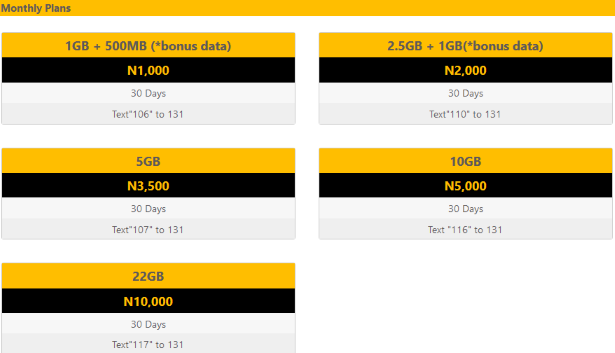 Also, the re-introduction of 150MB for N300, valid for 7 days has been updated as well. MTN just started the data upgrading with the daily plan, hopefully, they will soon review and increase the volume of the monthly part of their data bundle. Or simply dial *131# to activate any of the data plans.